Grab the keys to your coolest ride and bring it over to Mountain View for the A la Carte & Art Festival! 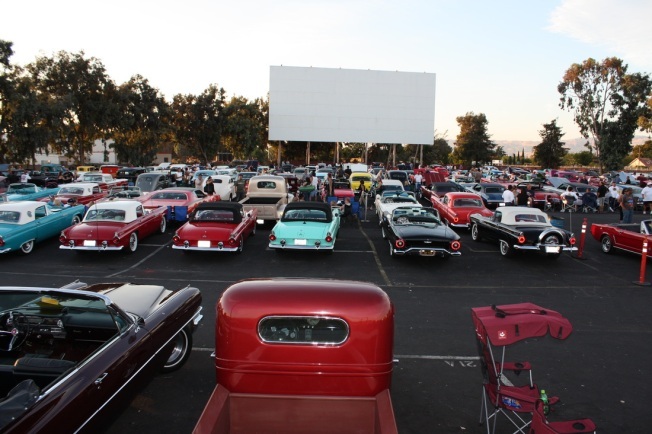 There is still room to be entered into Hot San Jose Nights, the free car show that will be a part of the weekend festival on May 3rd and 4th. Castro Street will be closed down to show off all the exciting unique cars that are in the show. Make sure your car is camera ready because Car Guy Channel TV show will be filming the cars and conducting interviews with the owners. Along with the car show, the festival will have over 500 arts and craft booths, great food, and live entertainment. Bring the family and get ready to enjoy the weekend telling everyone about your car.